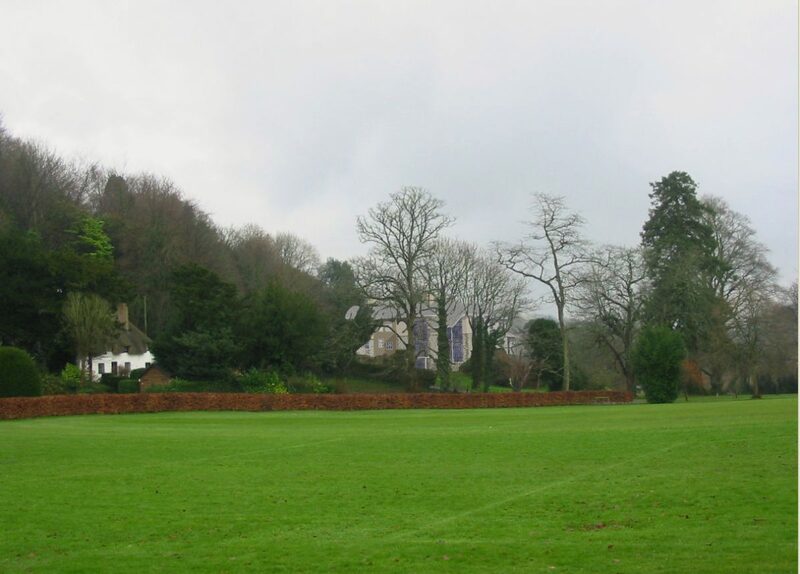 We acted for this rural independent school to assist in obtaining planning permission for a substantial new building in the grounds of the Grade 1 listed mansion house and abbey church. The grounds are also a Scheduled Ancient Monument, a Registered Historic Park and Garden and a Capability Brown landscape lying within the Milton Abbas Conservation Area and Dorset Hills AONB. Our work involved landscape and visual appraisal to both inform and evaluate the initial building proposals. This led to the recommendation of an alternative location and the development of a curved building plan with a stepped elevation that would be more responsive to the landform on the valley flank. Landscape proposals including planting and groundworks were developed to further integrate the scheme into the existing landscape. We also prepared photomontages to accompany the planning application. We have subsequently prepared a site-wide Landscape Management Plan for the school.